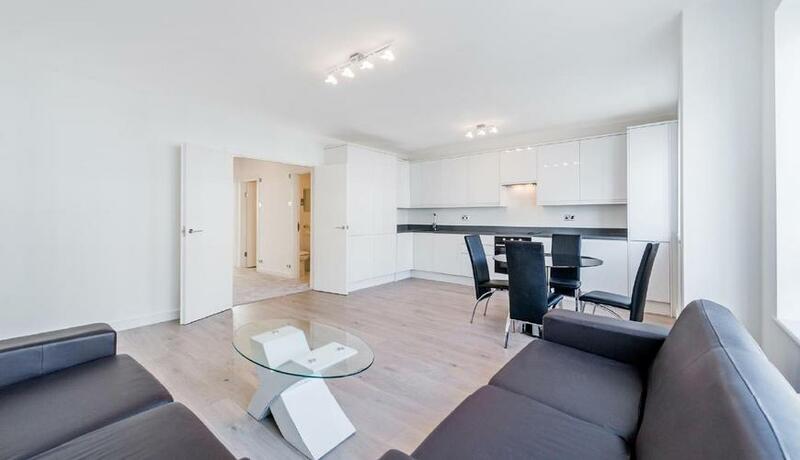 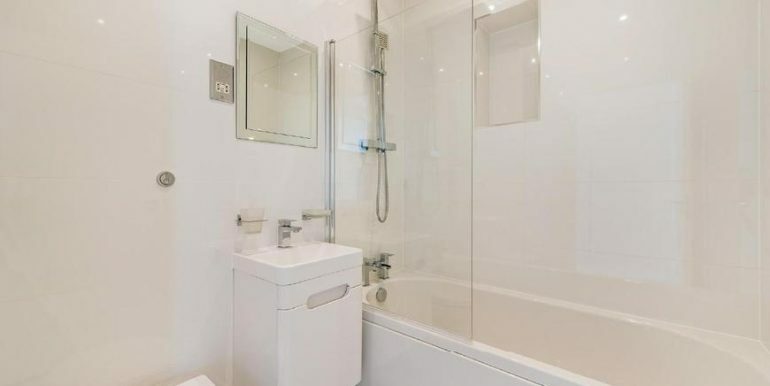 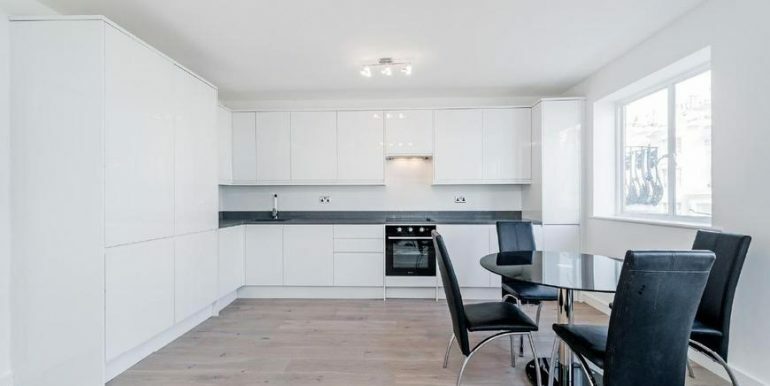 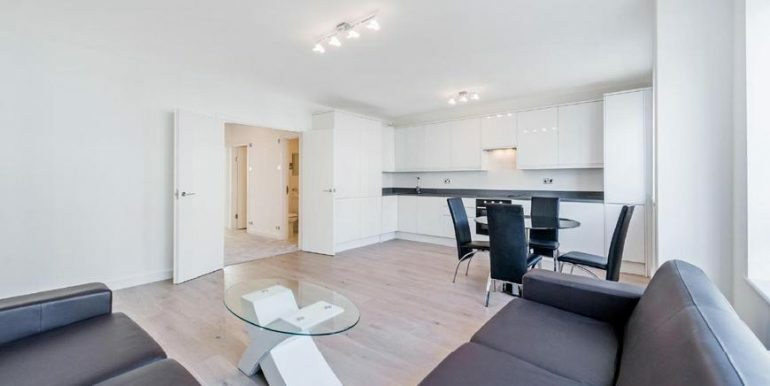 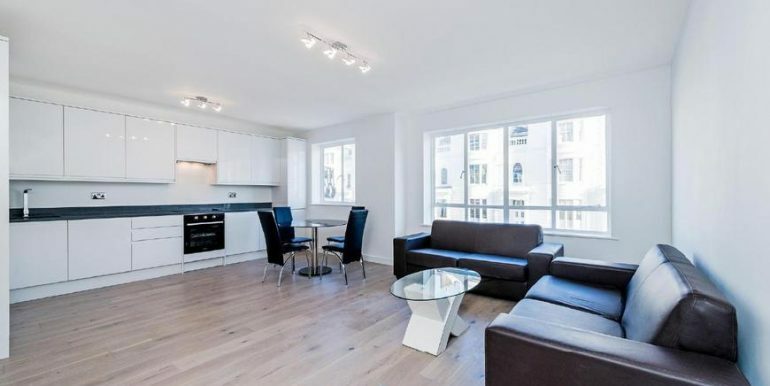 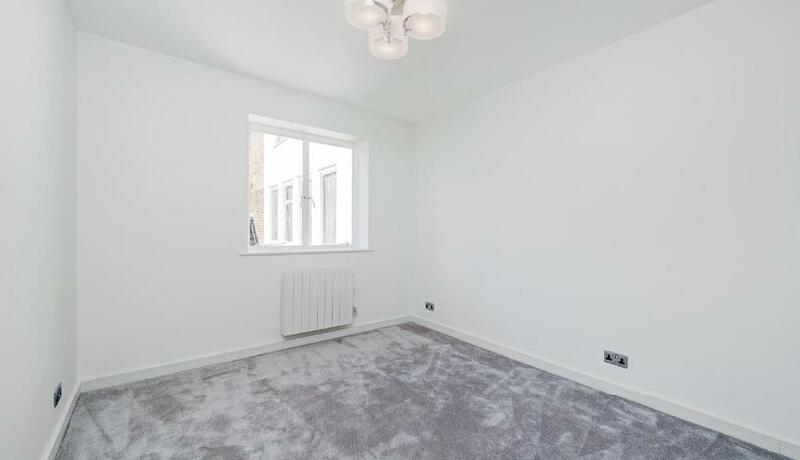 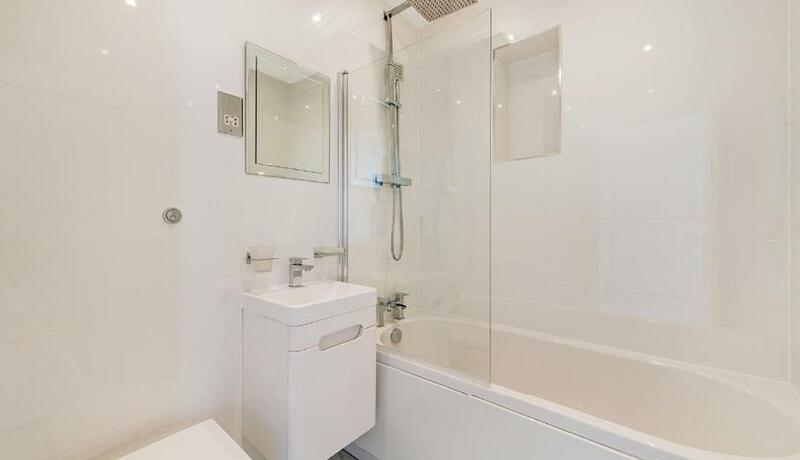 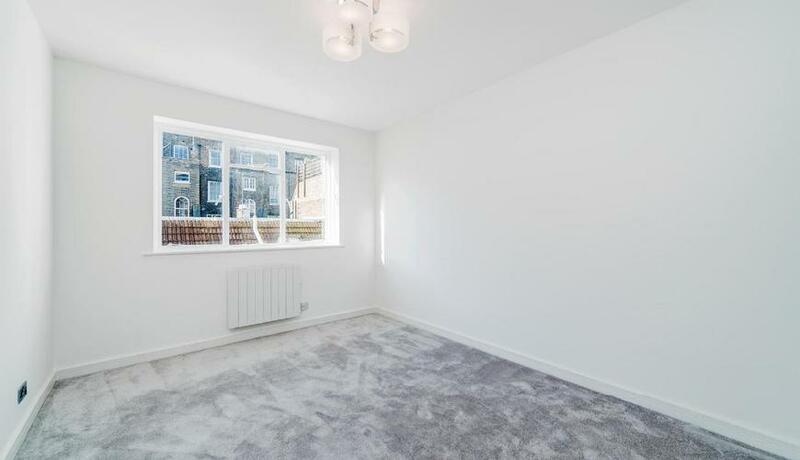 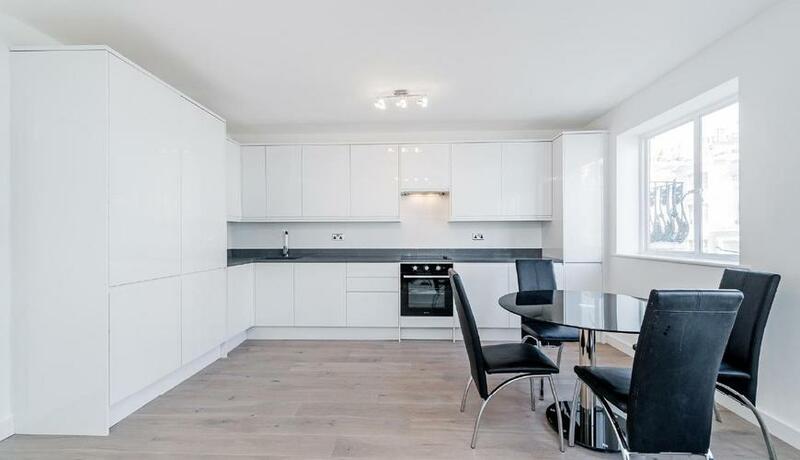 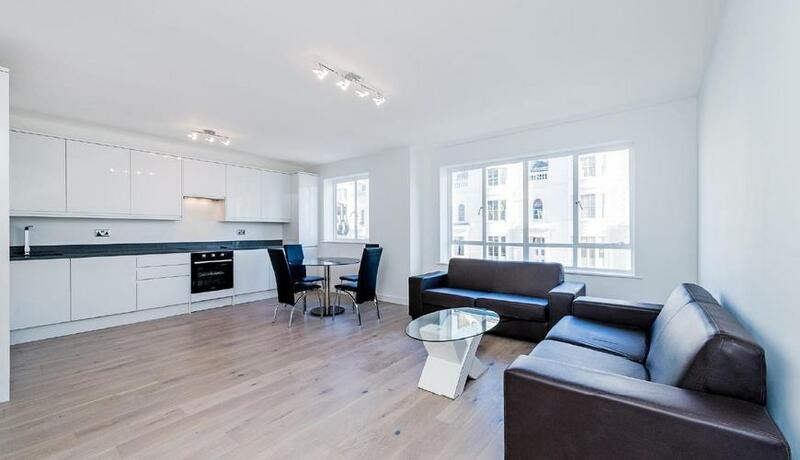 A newly refurbished two double bedroom/2 bathroom apartment offering a modern stylish finish and wonderful bright open plan living space. 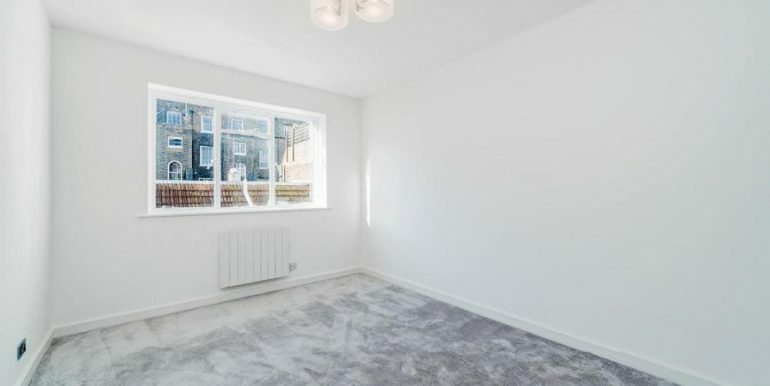 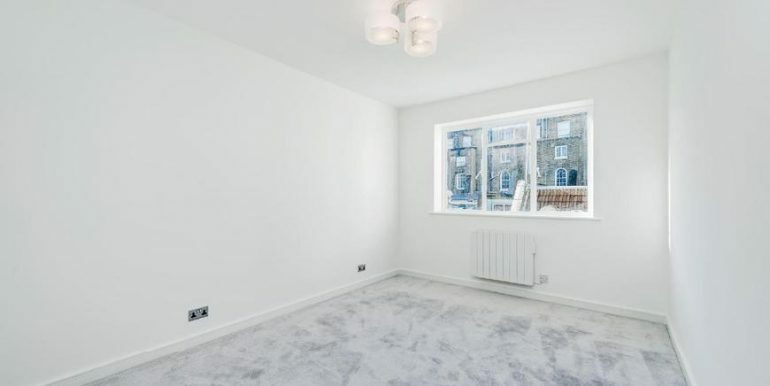 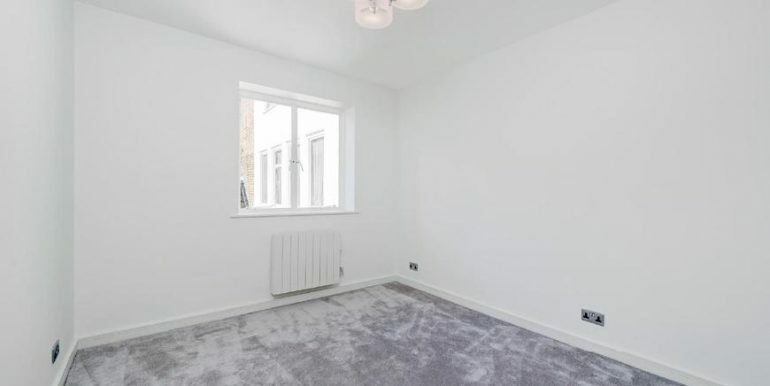 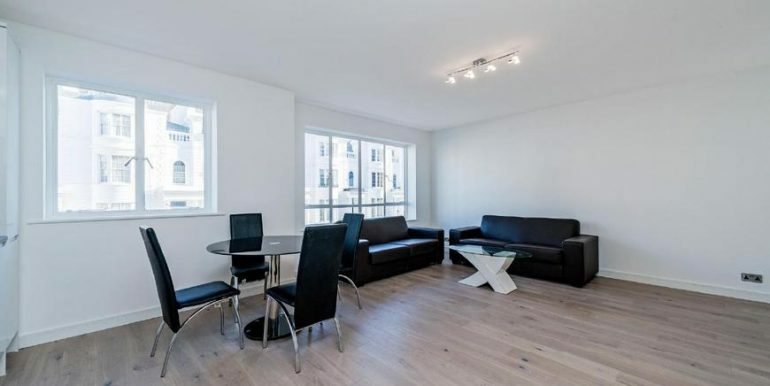 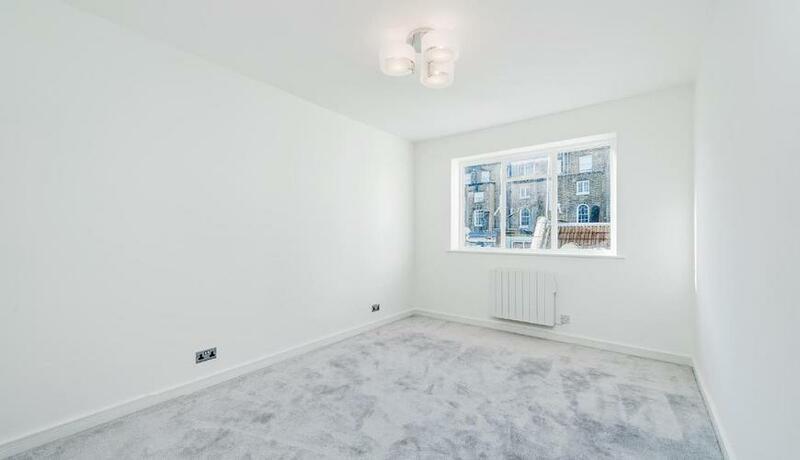 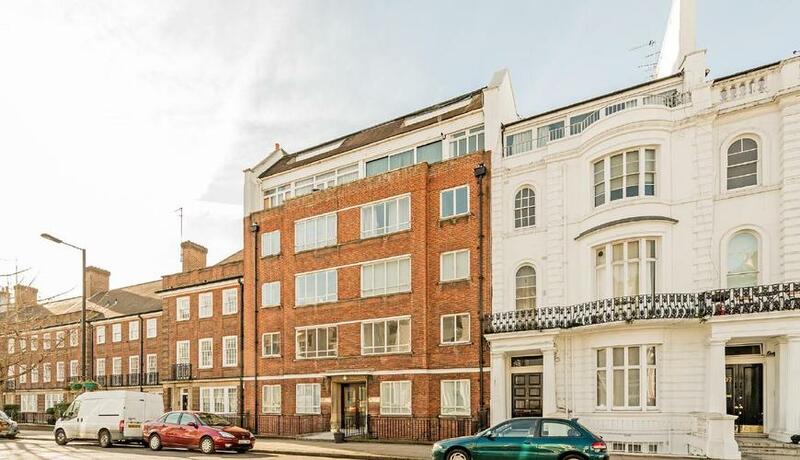 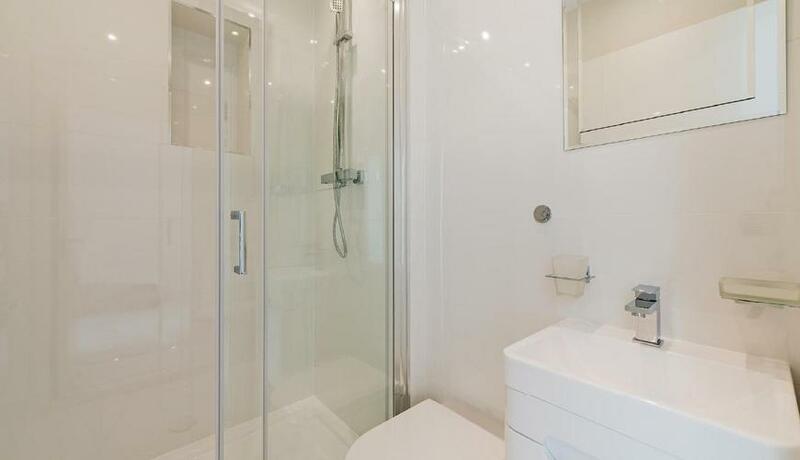 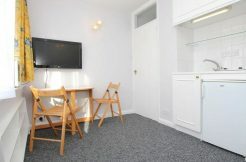 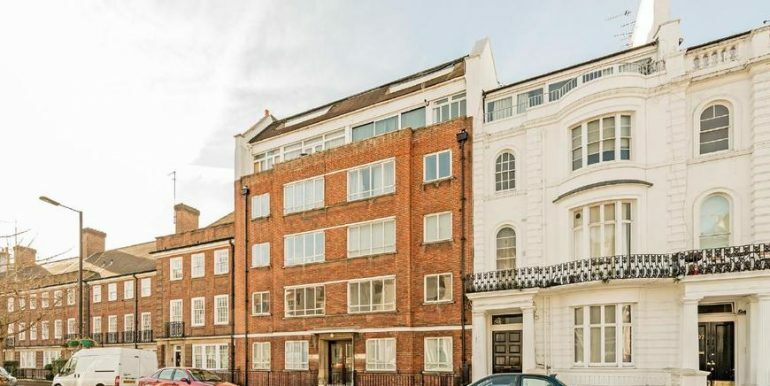 Laid out over 731 sq feet on the first floor and ideally located for the travel links at Paddington and Lancaster Gate with Hyde Park just minutes away. 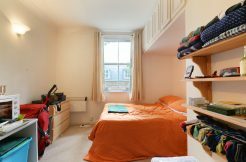 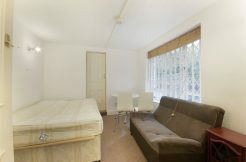 Gloucester Terrace provides a convenient position located a short walk to shops, restaurants, cafes and bars. 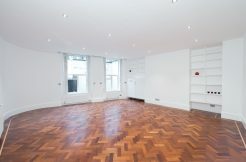 Must be seen, call now to arrange appointment!